TowXperts Recovery & Towing, Westfield - Call Us! 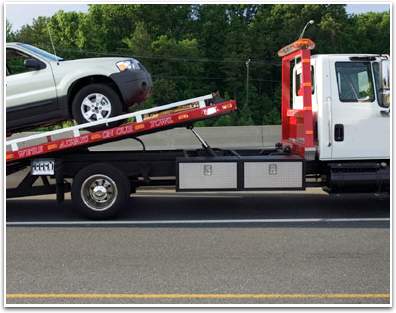 Roadside Assistance is more about time than anything, check out our prices and give us a call for towing services in Westfield,MA. The amount of time it takes for us to come out to help you is what allows us to calculate the cost. Without the relationship aspect, it’s just business. Business can be very expensive. We have been servicing the greater Springfield area for many years now and our prices reflect how we feel about our friends in the community. Getting a jump start or something quick that’ll get you on your way shouldn’t cost you the same as an insurance payment. 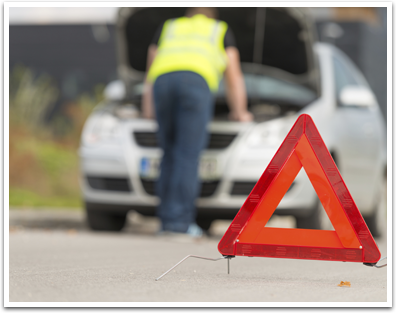 Our professional drivers can check out your car and usually spot the issue right off the bat. From there they can tell you what your options are. Give us a call and find out what it’ll take to help you you get to wherever you are going. 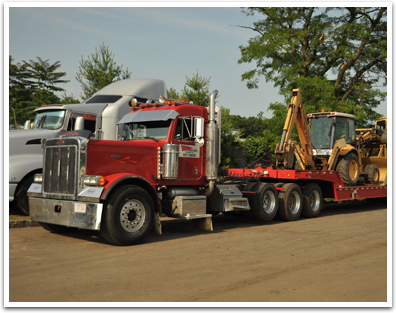 Our drivers are very reliable and will get to you shortly after you call. The dispatcher can help you asses the situation to see if any steps need to be taken to get you out of harms way.